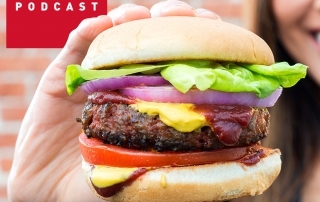 So far Jon Landis has created 2 blog entries. 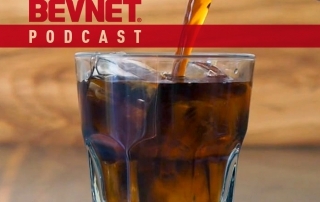 Amid a surge in new cold brew coffee products, suppliers are doubling down on efforts to differentiate from the pack and appeal themselves to new consumers. 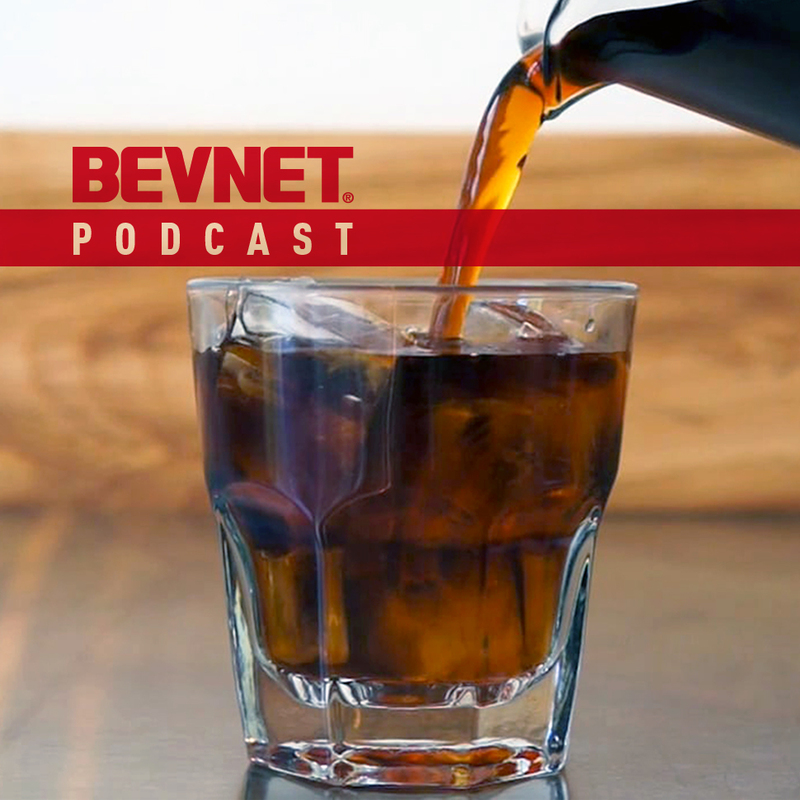 In this edition of the BevNET podcast, we discuss how brands are innovating in terms of packaging, formulation and flavor variety and examine the impact of nitro cold brew products. 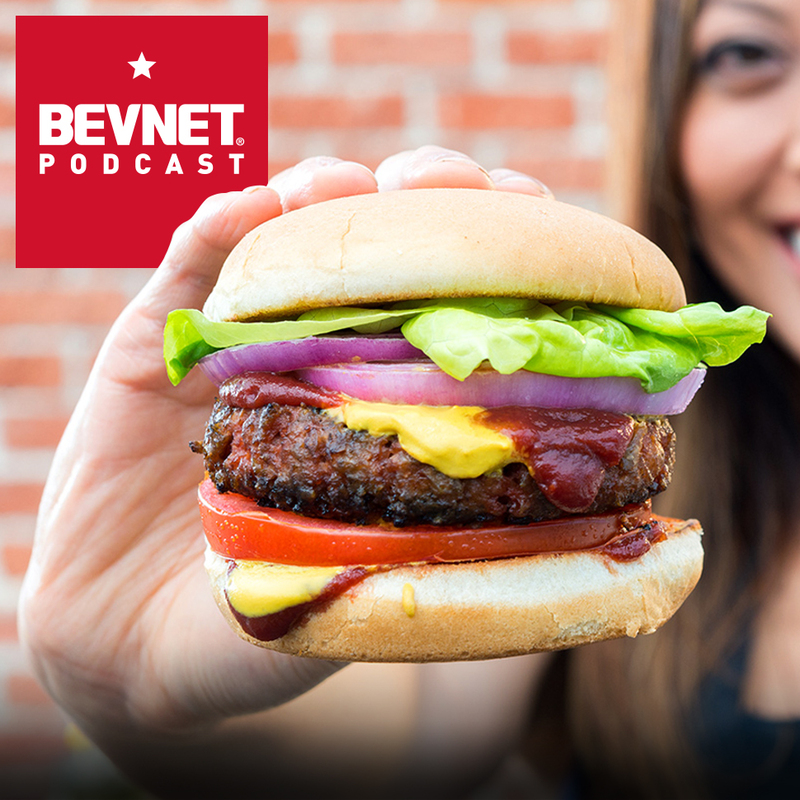 The BevNET Podcast team quizzed Seth Goldman on a number of other topics, including the ongoing battle over GMO labeling and its impact on the organic movement, as well as the long-term future for Honest within the Coke system.